This timely young adult novel, set in America, has taken the world by storm, and it’s no wonder. It’s a compelling, uncomfortable and heart-felt read. Sixteen-year-old Starr Carter lives between two worlds – her poor neighbourhood and her expensive school. 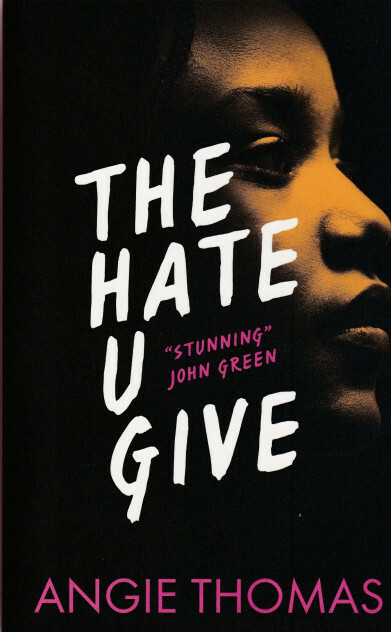 When her best friend from childhood, Khalil, is shot by a police officer in front of her, Starr has to decide if she will speak up so the truth is told, or stay quiet to protect herself and her family. There is so much to love about this book. The characters are rich and well developed and the emotion beautifully captured. A fantastic read for older readers.